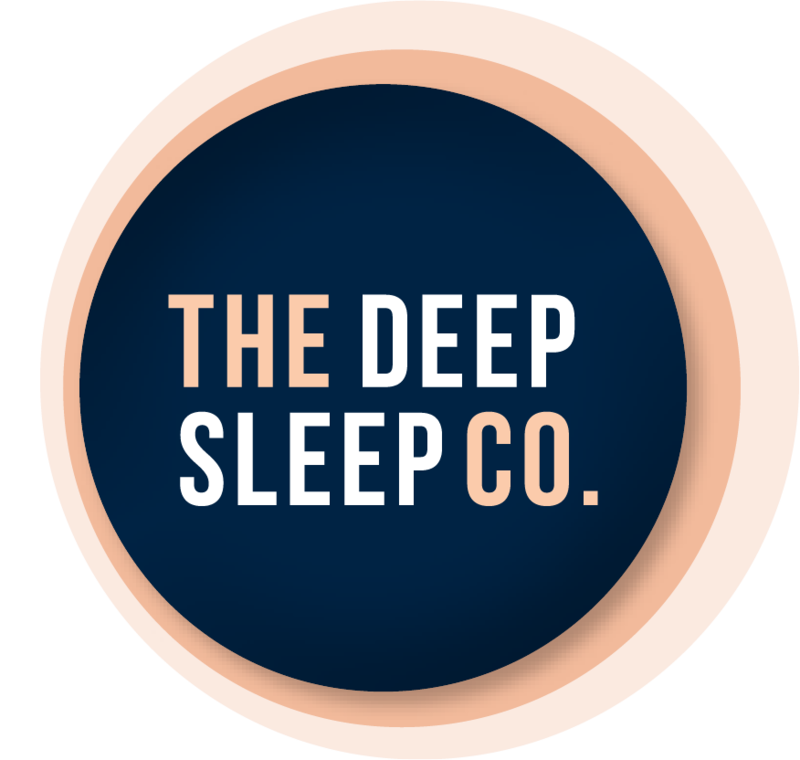 Bambury Bed Linen - Australia | The Deep Sleep Co.
Bambury is a home and living brand that creates simple luxuries and quality essentials for your home and everyday life. Our ranges are designed to inspire and enhance your living spaces, offering a remarkable selection of enduring staples and seasonal on-trend products that will help you turn your house into a home that you love. From humble beginnings, set in the corner of a Fremantle garage in 1994, our business has grown significantly, largely due to our ongoing commitment to service, design, and quality, as well as great support from our loyal customers and retailers. We believe that the reputation of our brand is reflected in the attention to detail applied when developing all of our products. Our in-house design team strives to create the perfect balance of quality, practicality and comfort within all of our products, while staying true to the latest in interior trends and textile technology. Based in Perth, we are constantly inspired by Western Australia’s coastal lifestyle; endless beaches, clear skies and open spaces. We develop artwork and work closely with our manufacturers around the world to source and produce quality products for you to enjoy. Although we are always mindful of fashion trends, we also have a passion for creating beautiful products that embrace thoughtful details and product longevity. Once the range is complete, we love creating stunning campaign imagery that reflects our vision and provides inspiration for you and your home. We create two core ranges year, which include items for every room of the house, as well as outdoors, so there is an abundance of options for you to choose from when adding a personal touch to your home.